Battle of Zombies is an exciting mixture of strategy and dynamic battles. Create a powerful zombie army. Produce sets of super-secret weapon and join clans. 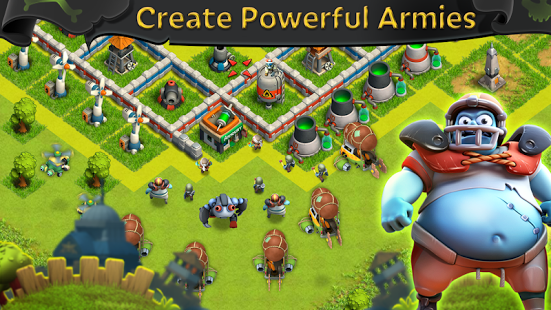 Attack enemies and deprive them of trophies and resources. 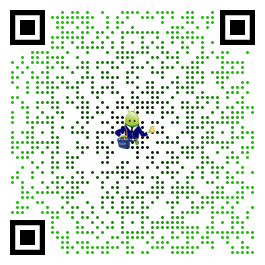 Download Battle of Zombies now! New update is good but the game is a bit slow.It goes out of sync most of the times in clan wars.